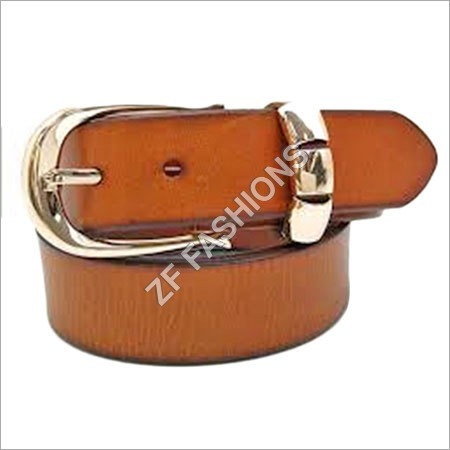 Unlike men belt that comes in earthy and subtle colors, women belts are offered in a myriad of colors and designs. 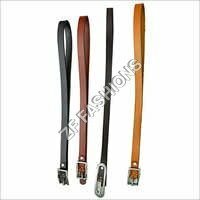 Apart from keeping the low waist pants and denims in place, women use these belts to accessorize an outfit and give emphasis on small waist size. 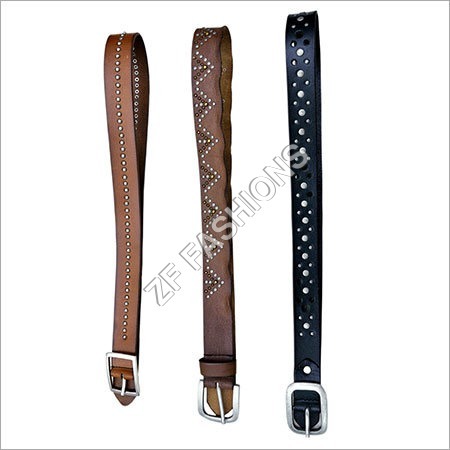 Keep your wardrobe updated with these ladies belts. 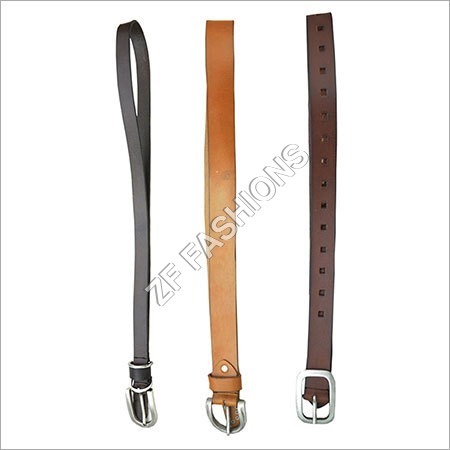 These belts are offered in solid, woven, striped and printed designs and patterns. 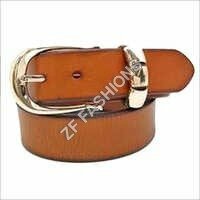 Every women should have a classic belt, a woven belt, a bright colored belt, a skinny belt, a metallic belt and a two toned belt. 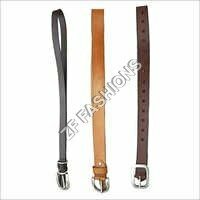 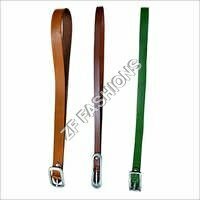 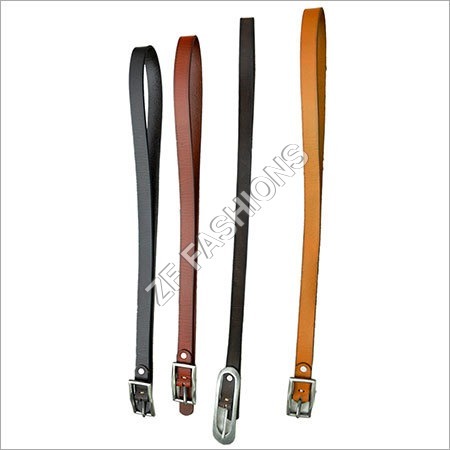 The classic belts are generally made in smaller width and provided in 24 inches to 44 inches waist size. 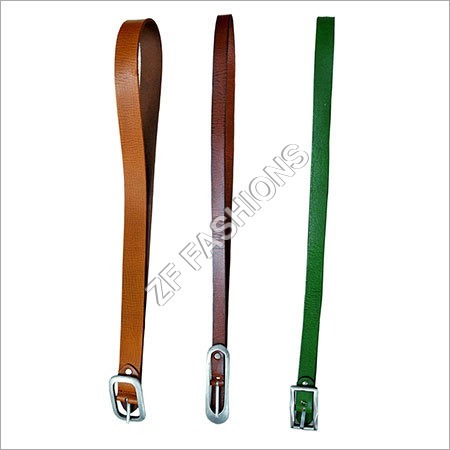 The position of a buckle on the belt is not mandatory, it can be both, on left or on right side. 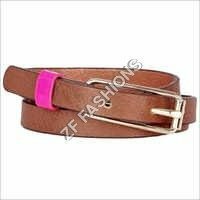 You can also style a belt on your solid color dress. 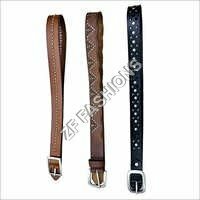 Women with short waist, can go for thinner belts, while, women with long waist should opt thicker belts.